What is FireFighterToolbox and who is it for? Firefighter Toolbox is a resource and a community for those firefighters and leaders who realize that we need to continually learn and train to maximize our God-given potential and honor our calling. It’s for those who pursue excellence and practice Constant And Never Ending Improvement. It’s for those who want to share with and learn from fellow brother & sister firefighters with ideas, distinctions they learned, improved practices and learned strategies for the always evolving Skill of Firefighting. who know its important to be safe and its just as important to be ready when called upon. Every Day Is Training Day! FirefighterToolbox community realize that to be safe and be ready, its a continual process of training and conditioning and not a one time event or 6 month academy training. Professional athletes train all year round and that’s what keeps them at their best and playing a high level. FirefighterToolbox is for those that take the same approach and know that we need to continually train to be at our best. Physical training and being in shape is vitality important and just as important is sharpening your mental skills and being ready with insights and knowledge on best practices for approaching and mitigating incidents that we are called to. History will repeat itself so learn from it! We welcome anyone who wants to share lessons, content, pictures and videos that would allow us to fulfill our objective. Send your contact info and content to editor@FireFighterToolbox.com . The information on this site remains property of FirefighterToolbox.com. However, feel free to use it for training and other constructive (non-profit) purposes. When using our material, please provide a link and reference our site. If you find that we have unknowingly used someone else’s material without permission, please contact us and we will rectify the situation. We want to ensure the proper references and credit for all the material on the site. 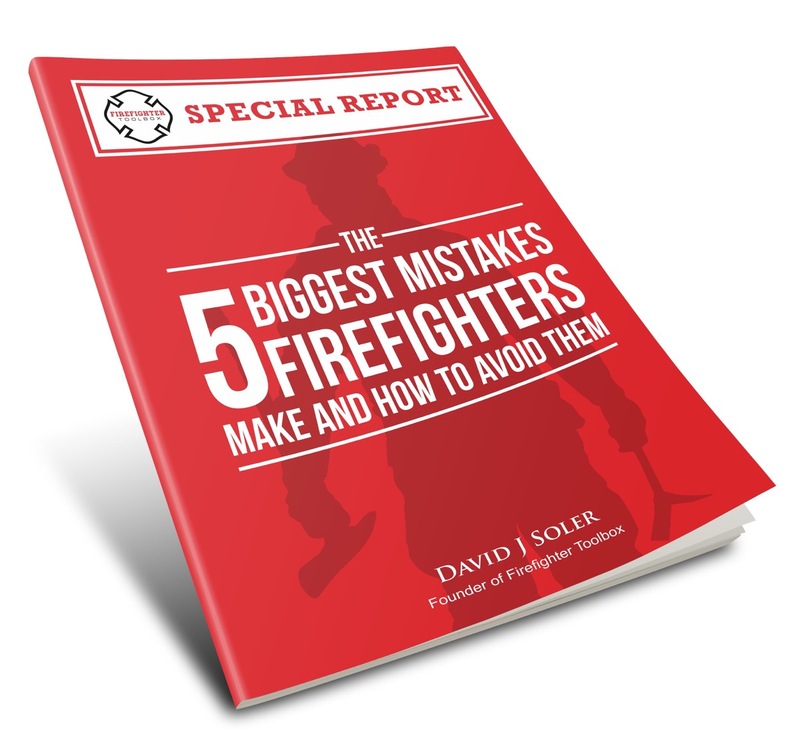 The opinions expressed on this site are those of the authors, and are in no way affiliated with any particular fire department or company. Everyone is encouraged to freely express their own opinion in the comments section; however, the intent is for learning and improvement. We will delete any non-constructive feedback or comments. Please note that we assume no responsibility for any opinions or comments posted. We are firefighters and not full-time web people. If we missed deleting some negative comments or haven’t got to them yet, please email us at editor@FireFightertoolbox.com and inform us. This is your site too. Let’s all work together which is what we do best. Please make it a practice to give contructive feedback and POB”s ( Pat on the Back). Also, keep your eyes aware while you are on the job and bring us photos & videos of things we can learn from. episodes right when they are released plus get exclusive training and insights just for our FirefighterToolbox Insiders.